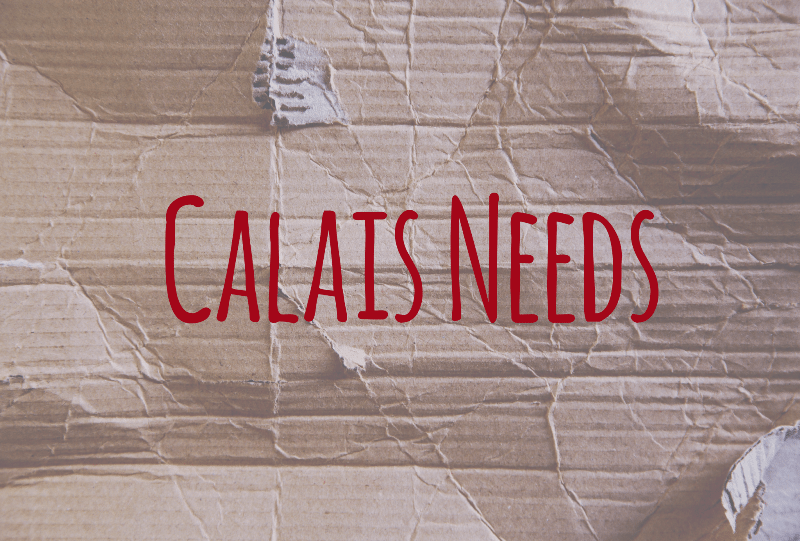 This week’s list of items needed in Calais by our amazing volunteers, updated Monday 22nd February 2016. Please bring tins with ring pull tops and make sure everything is IN date! Please only bring item from this list. We cannot currently accept any other items items.